Oh, sweet delicious pumpkin chili. I heart you. I'm not exaggerating at all when I say this is my favorite chili I've ever made. It's a cross between my Easy Vegetarian Chili and my Chickpea and Yam Chili and somehow manages to be better than both. There're soft, sweet pieces of butternut squash, crunchy corn and lots of beans. There's also a full 14-ounce can of pumpkin. You don't taste the pumpkin as much as you feel it. 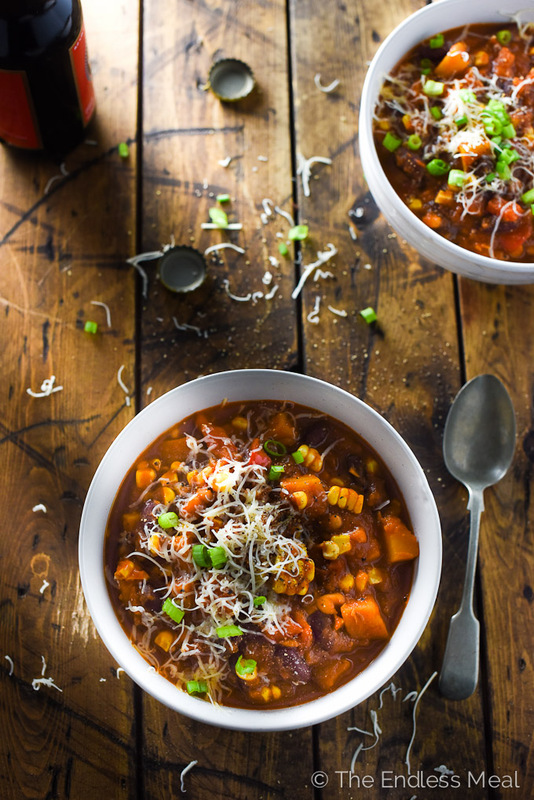 It gives the pumpkin chili an almost creamy texture that takes it over the top. There's also one of my favorite things in the whole world in this pumpkin chili. Can you guess what that is? You got it … bourbon. Damn, I love bourbon. Sometimes a little too much. I poured a few good glugs in the pot, then took a few good glugs for myself. Straight from the bottle, cuz I'm classy that way. 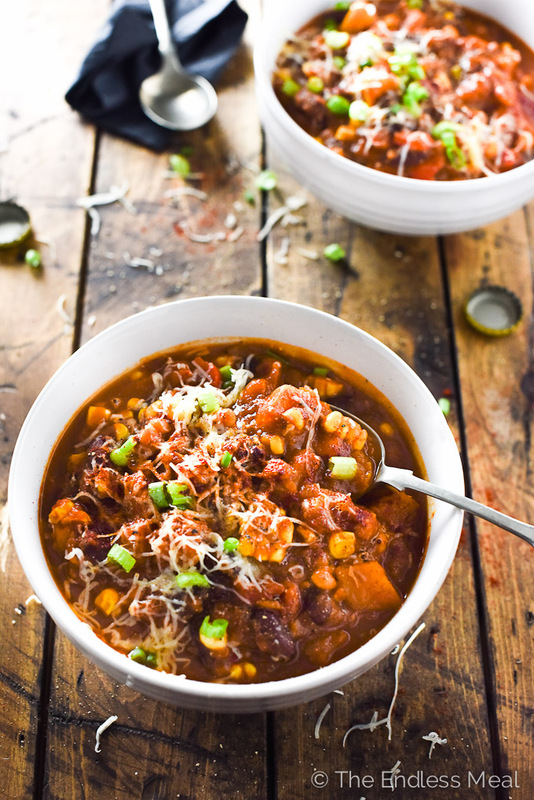 You might think it was the bourbon that made me fall in love with this pumpkin chili, but no, it's just damn good chili. We ate the last batch over three days and each day it just kept getting better, as chili does. Remember when I told you about how mad I was that summer was ripped away so cruelly early this year, a few weeks ago when I shared that pumpkin polenta recipe? Well, I thought I would let you know that I'm finally starting to come around to this whole autumn thing. I know it's October already, and I should be fully onboard, but at least I've stepped onto the platform. Hopefully, I'll catch this train before winter rolls around, although that transition is never as painful. Anyway, I am truly starting to accept, and even enjoy, the cool autumn sunshine. And knowing that big bowls of pumpkin chili wait for me at home sure doesn't hurt either. Here's a bourbon cheers to you, Autumn. You're not so bad after all. This Pumpkin Chili is the best I've ever had. It's warm, comforting and creamy from the pumpkin. It's also 100% vegetarian, and you won't miss the meat! Heat the oil in a large pot over medium-high heat. Add the onion and saute until it is soft and brown, about 8 minutes. Add the garlic and red pepper and continue to cook until the red pepper is soft, about 5 minutes. Add the chili powder, cumin, and sea salt and let it cook for 1 minute more. Add the bourbon and bring the pot to a boil. Add the canned pumpkin, crushed tomatoes, kidney beans, navy beans, butternut squash, pureed chipotle peppers and 2 cups of water and stir the pot well. Cover the pot and bring it to a boil then reduce the heat and let the chili simmer for 30 minutes, or until the butternut squash is tender. Add the corn to the pot and let it cook for 5 minutes. Season to taste with sea salt. 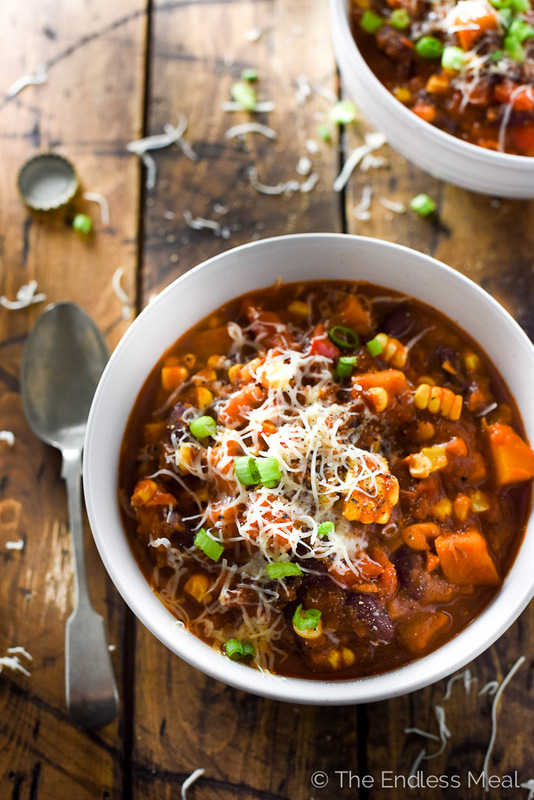 Serve the pumpkin chili with the cheddar, green onions, and chili powder, if using. Made this chili and won my families Chili cook-off!!! Great receipe and the bourbon is such a great addition!! Thanks for the inspiration! You are so welcome! I’m so happy to hear the recipe was a hit! Can you make this without the squash and add in ground beef? Really want to make this! But over here I can’t get hold of canned pimpkin or Chipotle pepper in adobo sauce.. Do have smoked paprika powder and liquid smoke. Can I make that work? Any suggestions? Delicious! 5 minutes of prep time? HA! Are you buying your onions already minced? And cutting that butternut squash took some serious time too. But it was really delicious and I’ll make it again. Thanks! I chop everything as I go! Start with the onion and get that cooking. Move onto the garlic and peppers. Then cut up the squash while the other things are cooking. It’ll all come together at the right time! Totally random question, but your description says pieces piece of roasted butternut squash, but the recipe doesn’t call for roasting it before adding to chili. I love roasted butternut, but wondering if it’s worth that extra step if its added to the chili? Well, that’s a bit embarrassing! My fingers must have spazzed out and written roasted cause so often it’s what I write before butternut squash. Going to fix that now! Haha, the words roasted and butternut do pair perfectly, so understandable! 🙂 Thanks!! Just wondering how many cups would equal a small squash? I froze a bunch of squash when it was in season. 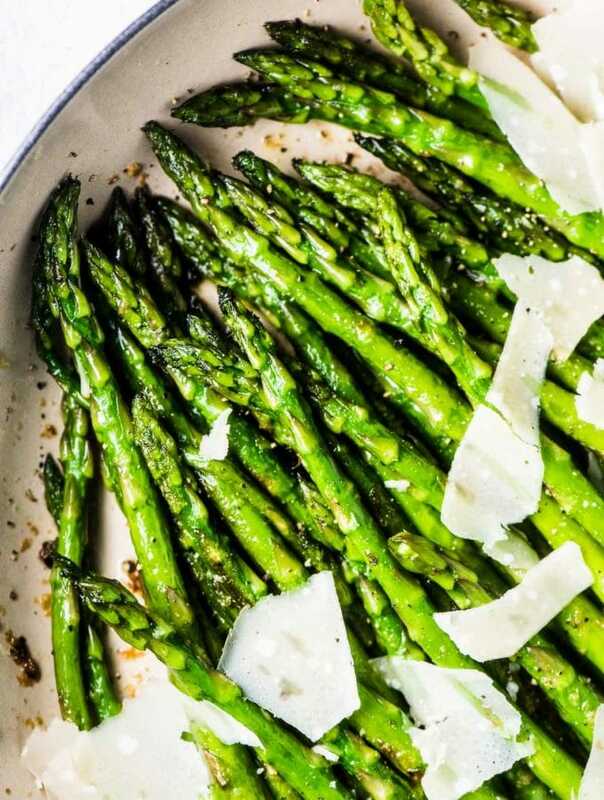 Thinking 3 cups for this recipe? I Can’t wait to make this it sounds and looks amazing!! 3 cups would be perfect! Used half the amount of pumpkin bc I’m not a big fan. Chili is delicious! Added some Hungarian paprika, fresh jaleono. I’m so happy you liked the chili! And good call on the jalapeño! What is the serving size – need to see if it will be filling enough for your given calorie information It sounds delicious! This looks delicious! Can this be made with meat? 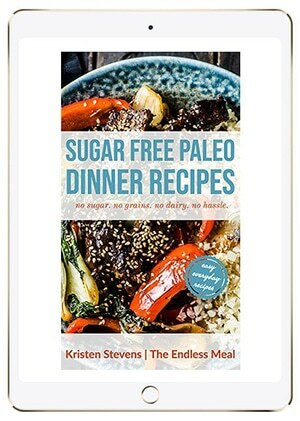 What would be your recommendations if I made this in my crockpot? Just put everything in (w/o stove top cooking prior) and for how long? That’s a bit of a tough one as crock pots cook a little differently that stove tops. I would start by following the step 1 directions and then put everything into the crock pot in step 2. Also, I wouldn’t leave it for more than 4 hours without being able to check on it. Prob best to experiment with turning this into a crock pot recipe when you’re home on the weekend! Did it end up working out in the crockpot? I was going to ask for advice to make it this way too! Do I need to drain the beans and tomatoes? Your intro says yams. But I don’t see yams. Presumably, the butternut squash stands in? Well that’s a little embarrassing! 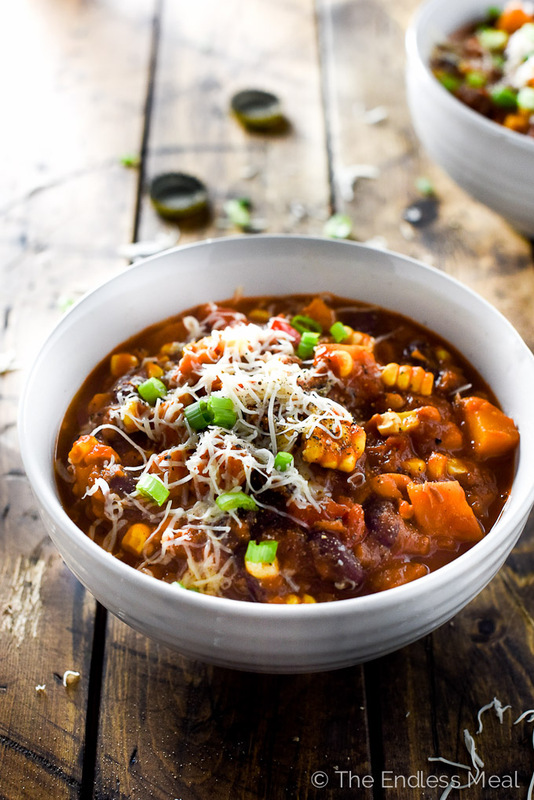 The chili has butternut squash in it, although yams would totally work, too. It’s often a few days after I take the pics that I write the post. As I was dreaming about the chili I must have been thinking about yams. Thanks for catching that! Hmm… I think I may have accidentally sent my comment before I was done. In any event, I was just saying that I am also a big fan of bourbon! 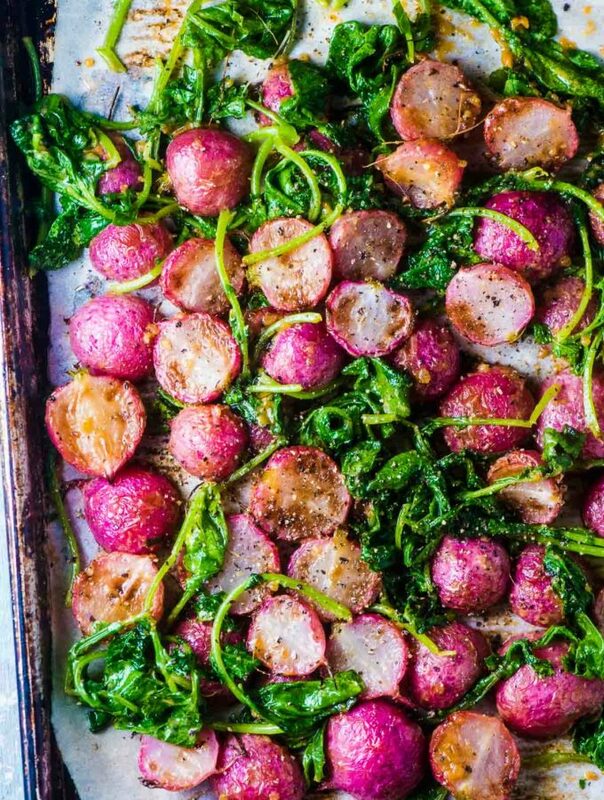 The flavor combinations in your dishes always astounds me and this dish is certainly no different. You have such an incredible flavor palate and your photos are always gorgeous! I am, too! I can get a little carried away with Boulevardiers and Bourbon Sours. One day we’ll have to go for some bourbon together! When I see two of my very favourite words in the name of a recipe, I just KNOW it’s going to be great. And I’m not talking about pumpkin OR chili. Chipotle and bourbon. Oh yes! Those my favourite words too! Oh my gosh this chili looks fantastic! 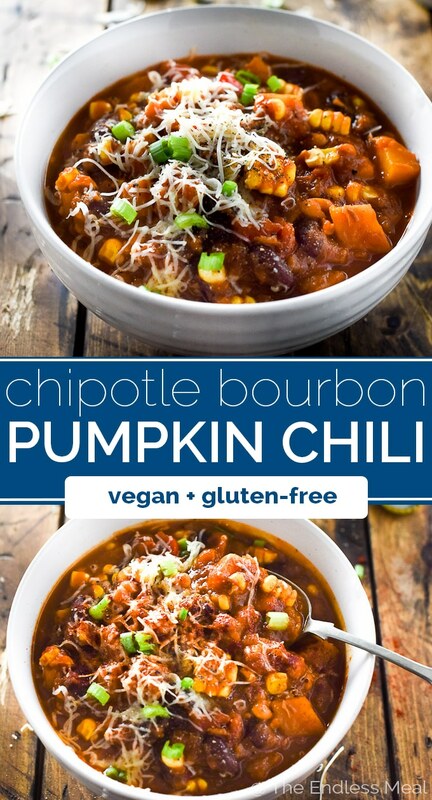 Bourbon, chipotle AND pumpkin in chili!?! Yes please! Sounds amazing Kristen! Oh wow! These look suer gorgeous and super deeeeeelicious. Love how flavorful this is. Oh dang, yeah, wow! What a great combination. Super impressed with this one. Great job. I love the addition of the bourbon and chipotle. Must try soon. Talk about packed with flavour! I don’t think I could drink the bourbon from the bottle or my throat would be on fire but the rest of it — I’m in! Love the bourbon! SO much flavor! 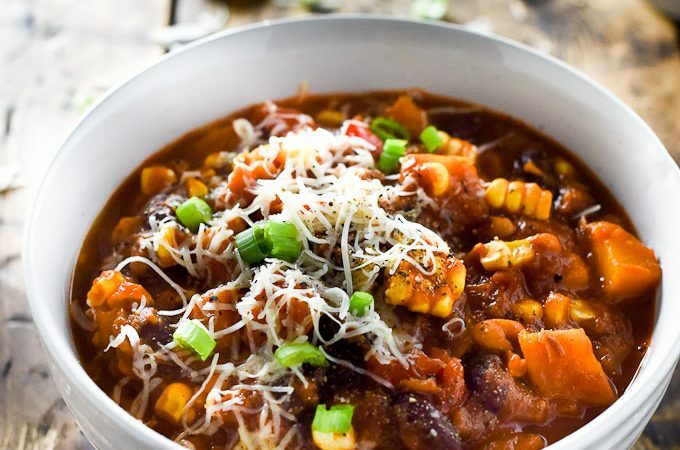 Hearty chilis are the best and really the only “soups” I will gladly eat! You are killing me with these AMAZING photos! Love everything in this and even though I don’t drink, I believe this would still be just as good without the bourbon. #Drooling and Pinned. I would love to make this without the bourbon as well. What do you suggest as a substitute Kristen?